Great Goals of our 2018 Season! Here are a few of our favorite goals from the 2018 season! 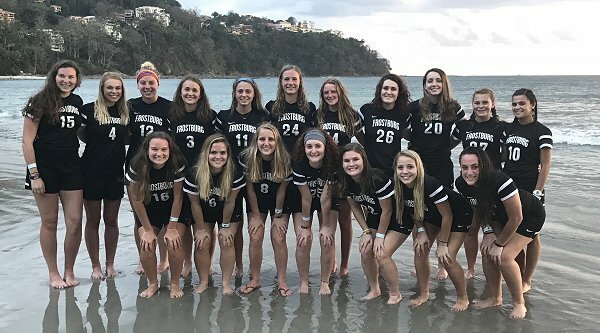 Always a good time of year to both reflect and look forward to another great year with FSUWS! 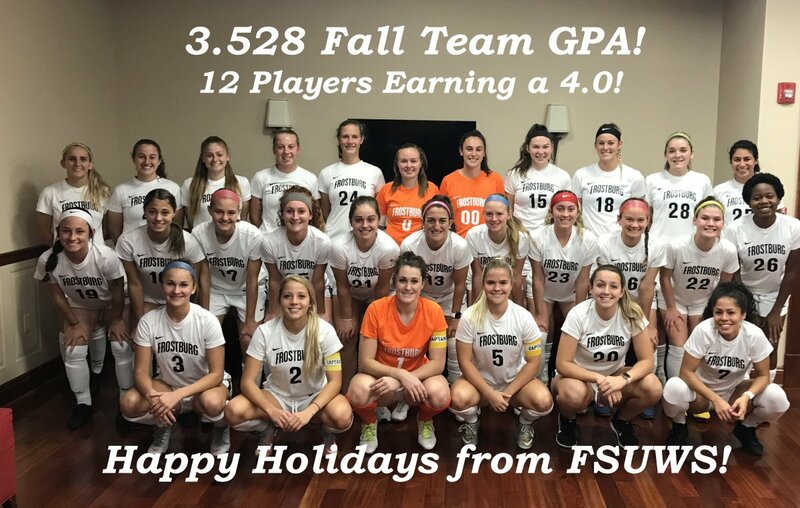 Our team just did something wonderful - an unprecedented 12 players earned a perfect 4.0 GPA in the Fall semester! Our team average of 3.528 is among our best-ever. We have highly committed players And students here at FSU! 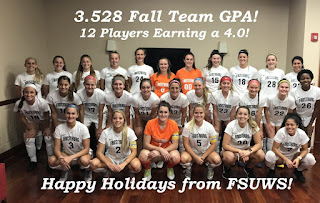 Have a wonderful Holiday and semester break and Congratulations to these student-athletes!